Why Choose SQL Power Wabit over other BI Tools? 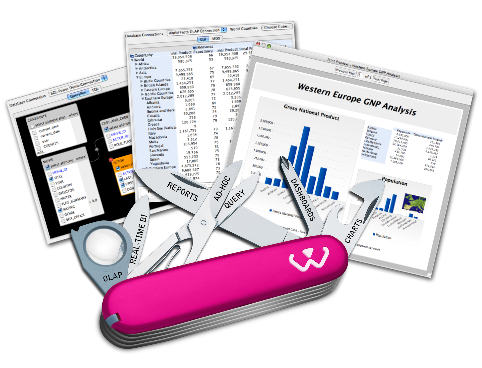 Wabit is the simplest, most intuitive Business Intelligence Tool on the market. With SQL Power Wabit, you can install, learn the basics and start creating real reports in less time than it takes to install any other BI tool. The intuitive drag-and-drop interface allows users with little or even no SQL knowledge to create queries, reports and dashboards without any custom coding. Wabit provides a single framework for all ad‑hoc query, OLAP analysis, standard reporting & dashboard needs. Instead of jumping between (and having to learn) different tools, most Business and IT users will find that Wabit is the one single tool that can fulfill all of their Business Intelligence needs. 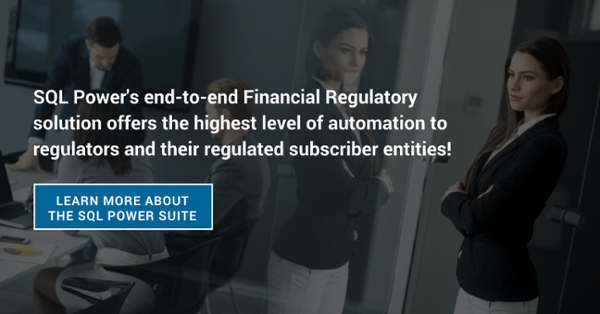 Wabit is the ONLY BI tool that delivers TRUE Real‑Time BI. Thanks to SQLstream integration, SQL Power Wabit charts can tap into true real-time streaming data. 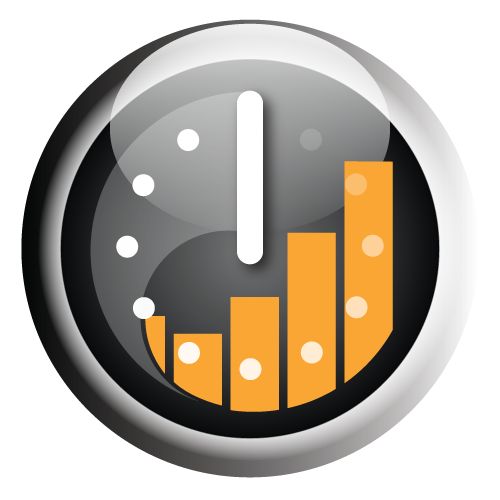 This enables you to create "live" dashboards that show fluctuating, up-to-the-second information. Wabit works with any database. SQL Power Wabit lets you analyze and generate reports from virtually any database platform, including Oracle, MySQL, PostgreSQL and more. Wabit runs on every platform. 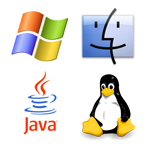 SQL Power Wabit is Java-based and runs on any environment that supports JRE 5.0 or better - so whether you're using PC, Mac, Unix, something else or all of the above, SQL Power Wabit just works. Wabit Community Edition is free to deploy. We've built a better BI Tool, and we believe that when you try it, you'll agree. That's why we offer Free Downloads of the SQL Power Wabit Community Edition. BI Reports, Dashboards and Ad-Hoc Queries have never been easier... download the SQL Power Wabit today!